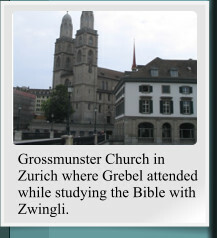 Conrad Grebel is thought to have studied for six years at the Carolina, the Latin school of the Grossmünster Church in Zürich. He enrolled at the University of Basel in October 1514. While there he studied under a noted humanist scholar. His father acquired a stipend from Emperor Maximilian for Conrad to study at the University of Vienna. In 1515 he began attending there and remained until 1518. After spending three years in Vienna he returned to Zürich for about three months. His father acquired a scholarship for Conrad from the King of France to attend the University in Paris. He spent two years in study there, and joined the boarding academy of his former teacher in Basel, Loriti. While in Paris, it is said that Grebel engaged in a loose lifestyle, and was involved in several brawls with other students. When Grebel's father received word of his son's demeanor, he cut off Conrad's funds and demanded that he return to Zurich. 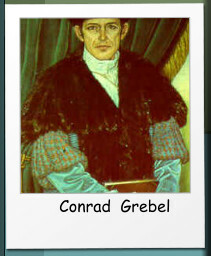 Conrad Grebel spent about six years in three universities, but without finishing his education or receiving a degree. In 1521 Grebel joined a group gathered to study wit Ulrich Zwinglli. With him they studied the Greek classics, the Latin Bible, the Hebrew Old Testament and the Greek New Testament. It was in this study group that Grebel met and became close friends with Feliz Mantz. Conrad Grebel probably experienced a conversion in the spring of 1522. His life showed a dramatic change, and he became an earnest supporter of the preaching and reforms of Zwingli. He rose to leadership among Zwingli's young and enthusiastic followers. This close following and enthusiastic support of Zwingli was challenged by the Second Disputation in Zurich in October of 1523. Grebel and Zwingli broke over abolishing the Mass. Zwingli argued before the council for abolishing the Mass and removing images from the church. But when he saw that the city council was not ready for such radical changes, he chose not to break with the council, and even continued to officiate at the Mass until it was abolished in May of 1525. Grebel saw this as an issue of obeying God rather than men, and, with others, could not conscientiously continue in that which they had condemned as unscriptural. These young radicals felt betrayed by Zwingli, while Zwingli looked on them as irresponsible. The final question to completely sever ties between the radicals and Zwingli was the question of infant baptis, A public debate was held on January 17, 1525. Zwingli argued against Grebel, Manz and George Blaurock. 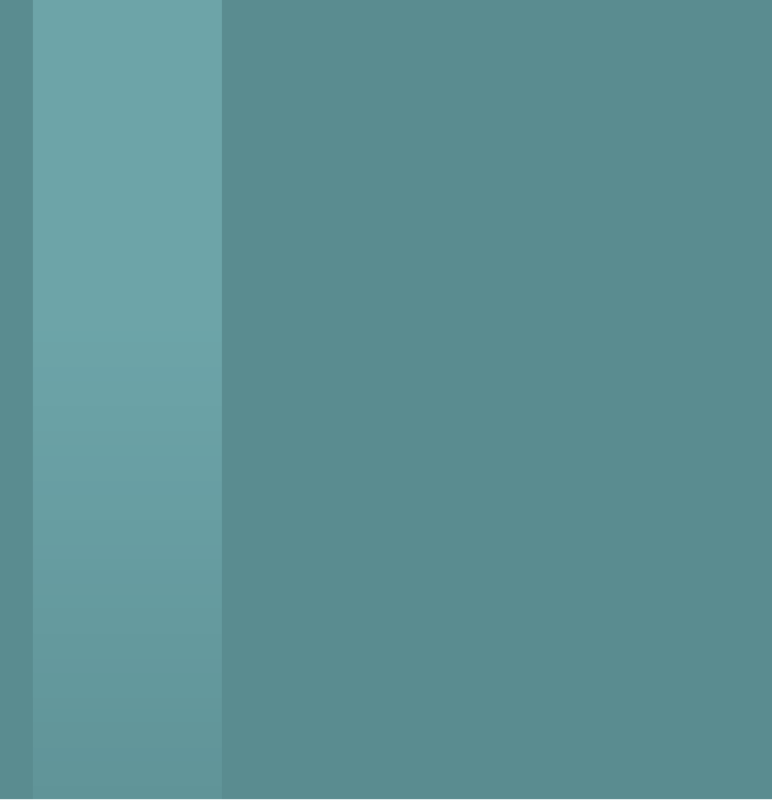 The city council decided in favor of Zwingli and infant baptism, ordered the Grebel group to cease their activities, and ordered that any unbaptized infants must be submitted for baptism within 8 days. 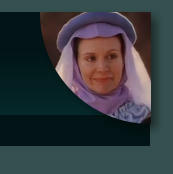 Failure to comply with the council's order would result in exile from the canton. Grebel had an infant daughter,Issabella, who had not been baptized, and he resolutely stood his ground. He did not intend for her to be baptized. The group met together for counsel on January 21 in the home of Felix Manz. This meeting was illegal according to the new decision of the council. George Blaurock asked Grebel to baptize him upon a confession of faith. 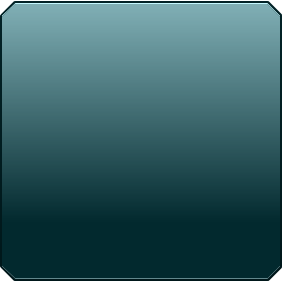 Afterward, Blaurock baptized the others who were present. As a group they pledged to hold the faith of the New Testament and live as fellow disciples separated from the world. They left the little gathering full of zeal to encourage all men to follow their example. In October of 1525 he was arrested and imprisoned. While in prison, Grebel was able to prepare a defense of the Anabaptist position on baptism With the help of some friends, he escaped in March of 1526. He continued his ministry and was at some point able to get a pamphlet printed that stated his beliefs. Grebel then moved to the Maienfeld area in the Canton of Grisons where his oldest sister lived. Shortly after arrival he died of the plague, probably around July or August. Sherwin Frey Not much information is available about Sherwin Frey. Therefore, I have only included a few of the other roles he has had, as taken from the Internet Movie Database: The Radicals was Sherwin’s first credited appearance. He went on to have guest roles in Baywatch and Providence, along with a few others.